Legend has it that the name ‘Jamaica Plain’ came from the fondness some early residents had for Jamaican rum. A more likely theory stipulates the name came from Kutchamakin, regent to the chief of the Massachusett tribe, whose anglicized name could have been ‘Jamaica’. Some notable people who have lived in Jamaica Plain are Orange is the New Black actress Diane Guerrero, Dole Food Company founder James Dole, New Kids on the Block member Joey McIntyre, and poet Sylvia Plath. Jamaica Pond has 60 acres of service area and is both the largest and deepest source of freshwater in all of Boston. Whether you pick up a fair-trade coffee at City Feed, order a burrito at The Purple Cactus, or bring your dog in for a pint at the Brendan Behan Pub, there are dozens of unique places to indulge your tastebuds in JP. Here are just a few that are worth a taste! Tres Gatos: Arguably one of the most well known Jamaica Plain establishments, Tres Gatos combines their tasty eatery with a music and book store. Patrons whose palettes enjoy varying textures and tastes will swoon over the elegant tapas-themed menu featuring favorites such as tortilla espanola, a slice of yukon gold potatoes with farm fresh eggs and pimenton aioli, or the crispy chickpea fritters served with green garlic and tzatziki sauce. 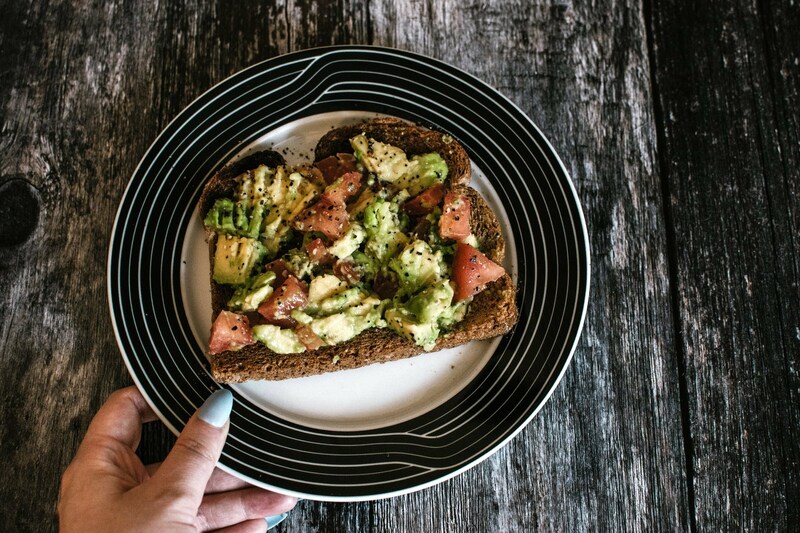 Stop by on a weekend between 10am-3pm for sweet potato pancakes or the Millennial favorite - avocado toast. Finish off your meal with a decadent dessert of churros con chocolate, a local favorite! After you’ve paid the bill, head to the back to browse the shelves filled to the brim with books and music. You might find a unique souvenir to bring home from your dining experience! The Haven: Patrons of this local almost-pub will feel like they’re taking a step across the pond when they sit down to a meal at The Haven. This Scottish packed menu has a smattering of unique offerings that one might not otherwise run into in Boston. Reviewers rave about the traditional Scotch Egg, a crispy sausage wrapped hard boiled egg with mustard and arugula. Additionally, though not for all palettes, the Scottish comfort food lamb haggis is served regularly with roasted potatoes, baby turnips, whisky sauce, and Drambuie butter. For the less adventurous among you, try the fish supper with beer battered haddock or shepherd’s pie with a flaky crust to die for. After your meal, save some room for dessert because The Haven’s signature dessert of the Deep Fried Mars Bar is a sweet must! Stop by The Haven for a bite and if you’re lucky, catch some football (soccer, for the Americans) while you enjoy your fare. Ten Tables: Founder Krista Kranyak founded Ten Tables with hard work and a dream: to be a neighborhood restaurant that cultivates each part of the dining experience carefully and serves food made with local, fresh ingredients. Seasonal menus are crafted with locally sourced farmers and fishermen and items are all delivered using a bicycle delivery system to negate as much environmental impact as possible. This homey establishment has a rotating menu with a focus on homemade charcuterie, pastas, and cheeses. If local buzz isn’t enough to persuade you to stop by, Ten Tables has received national attention from Food & Wine, GQ, and the Rachael Ray show, to name a few. They are also a three time winner of Boston Magazine’s “Best of Boston”! Stop by and see for yourself why all the locals are talking about Ten Tables. J.P. Licks: Whether you need a jolt of caffeine or sugar, Jamaica Plain-born J.P. Licks is a local franchise well known to the Boston community and beyond. Founder Vince Petryk proved critics wrong who deemed the shop “won’t be in business for long” after it opened in 1981. Since opening the original Jamaica Plain location, an additional 13 stores have opened; 6 in Boston and 8 in neighboring towns. Each location offers a standard ice cream and yogurt menu along with monthly flavor options such as Salted Caramel Cookies ‘n’ Cream and Fresh Apple Sorbet. Anyone can enjoy the treats served at J.P. Licks with options for those following Kosher, vegan, gluten free, and dairy free diets. You won’t need to wait for the afternoon to roll around to visit either, as J.P. Licks opens in the morning at their various locations to serve up their own blend of roasted coffee and baked goods. Even our canine friends can get a doggy sundae here complete with a topping of tiny bone biscuits! Whether you’re looking for an ice cream cake for a party, ice cream sandwiches, or just a good old fashioned cone, J.P. Licks is a local stop you can’t afford to miss. Brassica Kitchen & Café: By day, this charming café serves up a thoughtful selection of espresso, coffee, scratch pastries, and sandwiches. Treat your palette to a morning favorite like the Woodlawn; house made bacon, cream cheese, and fig spread on a plain or everything bagel. Looking for something a little sweeter? Brassica rotates through a menu of fresh doughnuts including chocolate, peanut butter, rhubarb, and more. If you happen by this stop for lunch, try the grilled apple cheddar sandwich or beet salad with garlic yogurt, crispy kale, brown butter panko, and pistachio powder. By night, the same locale transforms into a buzzworthy dinner spot French American style dishes. Try the smoked pork, rye gnocchi, or roast duck dumplings; the food here is truly artistic expression through cuisine! If you’re lucky enough to stop in Sunday brunch, reviewers rave about the chicken and waffles complete with maple umeboshi and hot sauce. Whatever time of day you pay a visit to Brassica, be sure to come with an empty belly! Arnold Arboretum: The crown jewel of Boston’s Emerald Necklace, the Arnold Arboretum is home to a lively collection of trees, shrubs, and woody vines. Harvard University cultivates the collection as well as using the grounds for research and education of students, scholars, scientists, and local citizens alike. Free and open to the public year round, the Arboretum offers lengthy walking paths through the grounds for visitors and leashed furry friends. Each year on the second Sunday in May, the Arboretum celebrates ‘Lilac Day’; a day for the public to come enjoy the extensive lilac blooms of the season. This is also the only day a year that picnicking is allowed on the premises. The perfectly maintained Arboretum is the perfect escape from Boston's urban surroundings. 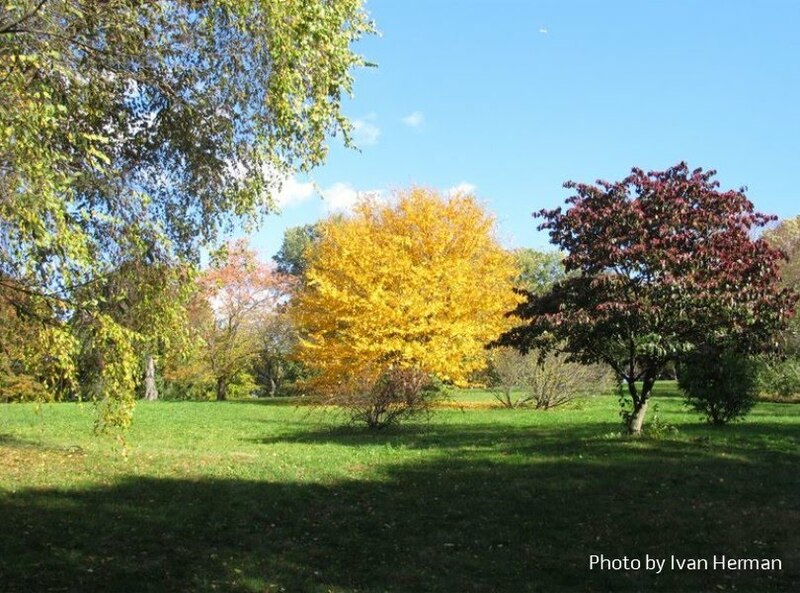 Whether you want to check out the types of trees and plants or merely enjoy a walk, the Arnold Arboretum can satisfy either need. Samuel Adams Brewery: Founder Jim Koch started the now famous Samuel Adams brand with a recipe that belonged to his great great grandfather that he found in his father’s attic in the early 1980’s. From there, the company went on the exponentially grow into a beer empire that we all know and love today. Whether just visiting the Boston area or one of its many residents, the Sam Adams Brewery is known as a fun place to visit. Start off with a Brewery Tour where you’ll learn about all the beer ingredients and the brewing process used to make Sam Adams beer. Guests will have the opportunity to taste roasted malts, receive a complimentary tasting glass, and sample three Samuel Adams beers. After learning all about the brewery, stop by the Tap Room for a pint or flight of rotating regular, seasonal, or experimental brews that have never even hit the shelves. This quintessential Boston brewery is known to beer drinkers across America - don’t miss the chance to check out their digs for yourself! Jamaica Pond: This naturally formed kettle hole is the largest standing body of water in the Emerald Necklace. Throughout the year, the pond is a hub for everyday outdoor activity and special events in varying seasons. An onsite row house has options for kayaking and sailing. The pond is yearly stocked with hatchery-raised trout and salmon for permitted fishing. Kids love to feed the ducks and the pond’s surrounding grounds are great for a picnic. A 1.5 mile track surrounds the pond for those looking to take a leisurely stroll or go for a run. Jamaica Plain’s annual Lantern Festival is held at the pond which illuminates the pond with flickering light and Halloween costumes aplenty. This scenic outing is a lovely way to spend a beautiful day! Spontaneous Celebrations: As JP's community arts headquarters for more than 35 years, this local organization is responsible for two of the area's most unique events. Since 1984 they've hosted the annual Lantern Festival, illuminating Jamaica Pond with flickering light and Halloween costumes aplenty. Complete with live music and hot cider, this scenic outing is a lovely way to spend a beautiful October evening! Then each May they Wake Up the Earth with a huge parade, music & dance performances, and craft & food festival. This is a collaborative community event that is fun for all ages. Spontaneous Celebrations also offers classes year-round in everything from stilt-walking to salsa at their building at 45 Danforth Street. Footlight Club: Calling all theatre lovers! The Footlight Club is the entertainment venue you didn’t know you needed. Established in 1877, the Footlight Club is America’s oldest community theater and has been putting on performances in its humble halls every year since its emanation. In its over 140 seasons, the non-profit has put on plays and musicals such as The Music Man, Pippin, Our Town, and many more. The Footlight Club is run entirely by volunteers both on and off stage. Actors and actresses of all ages, ethnicities, and abilities grace the Footlight stage as it is a community, non-equity theater. Not an actor? They are always looking for help running lights, ushering people to their seats, or any multitude of job available in a theater. You can find out more on how to get involved on The Footlight Club’s website. Additionally, anyone can donate to help with upkeep, repairs, renovations, and operating costs of the historic Eliot Hall, the Footlight Club’s storied home. 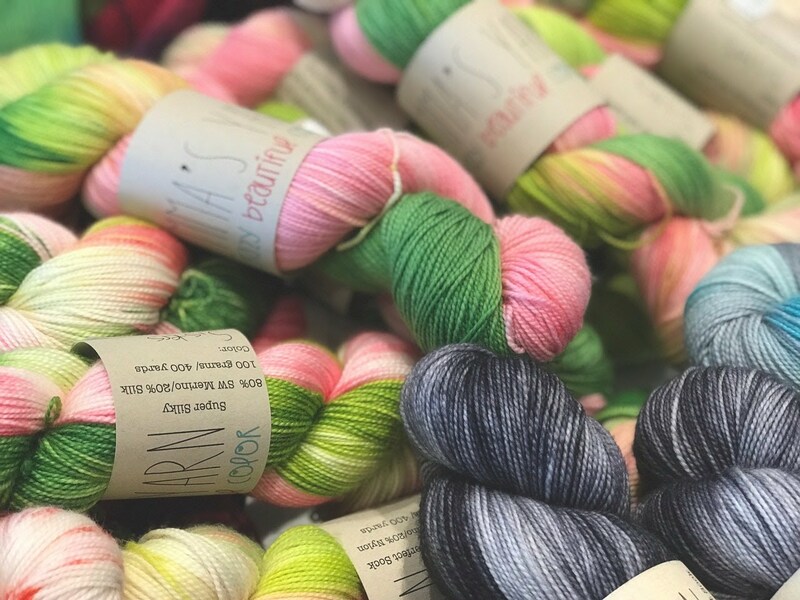 J.P. Knit & Stitch: This local yarn and fabric shop is located just around the corner from the Tres Gatos restaurant and serves as a hub for fuzzy fun year round. This carefully curated boutique carries a wide range of brands such as Quince & Co., Madeline Tosh, Hedgehog Fibres, Primrose Yarn, and more. In additionally to being your one stop textile shop, JP Knit & Stitch offers a variety of knitting, sewing, crochet, and quilting classes as well as specialty workshops and events. Even those in need of focused attention are in luck as one on one sessions are available for those with specific projects in mind. So whether you want to stop by and hop on the yarn train yourself or grab a gift certificate for the knitting lover in your life, JP Knit and Stitch is a great place to get ‘hooked’ on! MSPCA Angell: For 150 years the MSPCA Angell has a staple to the Boston area and surrounding communities. This non profit facility is the second oldest humane society in the United States and continues to work tirelessly to “protect animals, relieve their suffering, advance their health and welfare, prevent cruelty, and work for a just and compassionate society”. For those interested in adopting, Angell offers a variety of animals available for new furever homes such as dogs, cats, birds, guinea pigs, and more. For those in the community looking to help their mission, volunteers are welcome to help with duties at the facility or foster animals in their home who have needs beyond what can be met at the shelter itself. Angell works to help educate the community through children’s summer camps, adult education seminars, story time for young ones, and animal training and behavior classes. For those who are already pet owners, there is a spay/neuter program as well as in depth medical resources to treat and preserve the wellness of Boston’s pets. 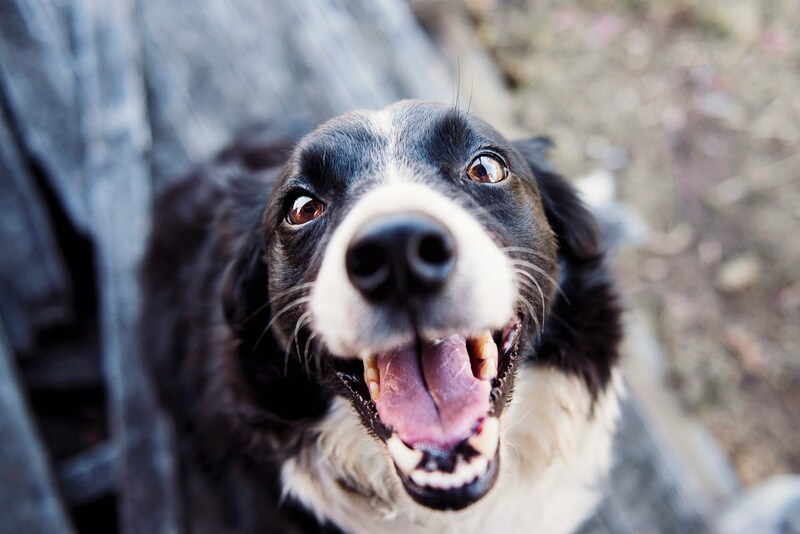 Whether you’re looking to donate a monetary gift or your time, the MSPCA Angell is a wonderful place to get involved with the local community and a great cause to support. Jamaica Plain is just one of Boston’s many wonderful neighborhoods; we’d love to chat with you about others as well. Give us a call today to find out more. Wikipedia. Jamaica Plain. Retrieved from https://goo.gl/C9r2Xo. City of Boston. 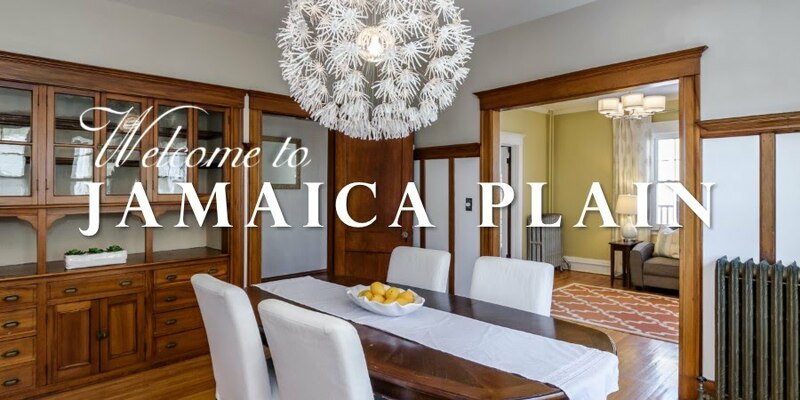 Jamaica Plain: One of Boston’s most diverse and happening neighborhoods.. Retrieved from https://goo.gl/QFJQZN. Yelp. Tres Gatos. Retrieved from https://goo.gl/kwZa9Z. Tres Gatoes. Tapas. Retrieved from https://goo.gl/g2Qjcd. The Haven. Menus. Retrieved from https://goo.gl/BwKH8Y. Yelp. The Haven. Retrieved from https://goo.gl/kTe815. The Haven. The Haven: Scottish food, drink and great banter.. Retrieved from https://goo.gl/QdShzA. Carr-Harris, Camille. (February 9, 2017). The Top 10 Things to Do and See in Jamaica Plain, Boston. Retrieved from https://goo.gl/NQXtCW. Bocchicchio-Chaudhri, Celeste. (November 5, 2013). 20 Things to Do with Kids in Jamaica Plain. Retrieved from https://goo.gl/q55xd3. Ten Tables Restaurant and Bar. About Ten Tables. Retrieved from https://goo.gl/nBGjuz. J.P. Licks; Petryk, Vince. A 30 Year Career in the Business...by Accident. Retrieved from https://goo.gl/8ih8ho. Brassica Kitchen + Cafe. Café. Retrieved from https://goo.gl/YqkxaA. Brassica Kitchen + Cafe. Our Story. Retrieved from https://goo.gl/2uCmoJ. The Arnold Arboretum of Harvard University. About Us. Retrieved from https://goo.gl/WgmJYH. Samuel Adams. About Us Our Story. Retrieved from https://goo.gl/aFJNK5. Emerald Necklace Conservatory. Jamaica Pond. Retrieved from https://goo.gl/6SogoR. Footlight Club. Shows Established in 1877. Retrieved from https://goo.gl/5kYuDJ. J.P. Knit & Stitch. About. Retrieved from https://goo.gl/1oVpf6. MSPCA Angell. Our Mission. Retrieved from https://goo.gl/cVbrrR. Wikipedia Commons User Thomson200. (March 20, 2017). 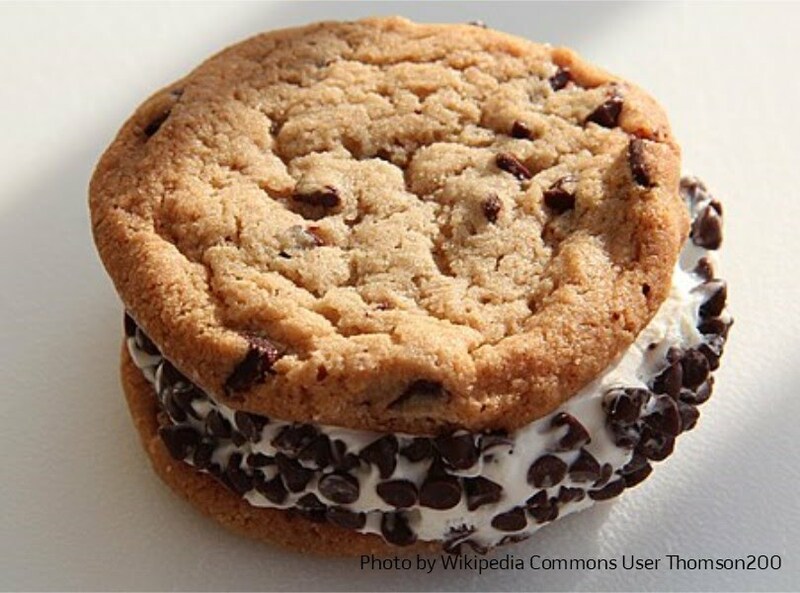 Trader Joe's Sublime Ice Cream Sandwiches [photo]. Retrieved from https://goo.gl/onjRYs. Herman, Ivan. (March 2015). Arnold Arboretum by Roslindale, by Boston [photo]. Retrieved from https://goo.gl/HY55kK.